The recall is due to the presence of an undeclared allergen (gluten). 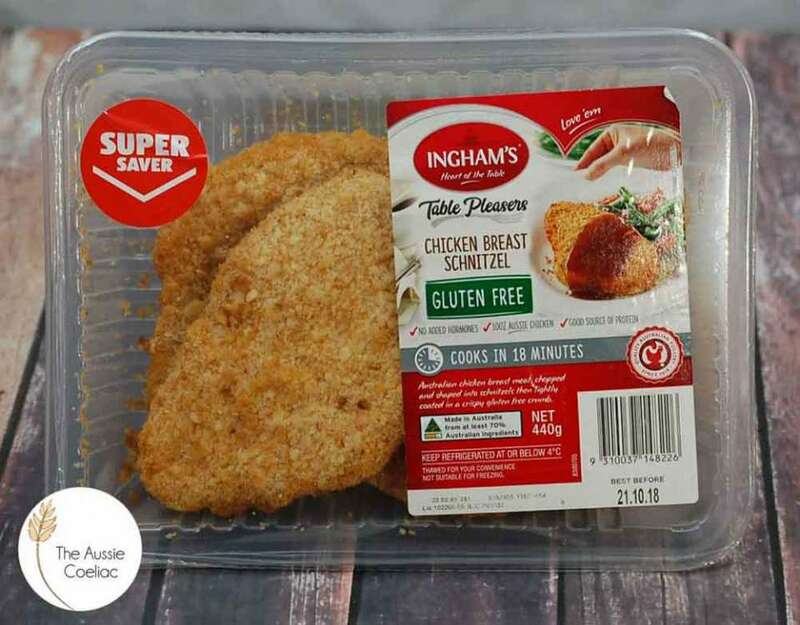 Defect was caused by incorrect packaging and labelling (Southern Style Tenders were packaged incorrectly in Gluten Free Schnitzel labelled tray). 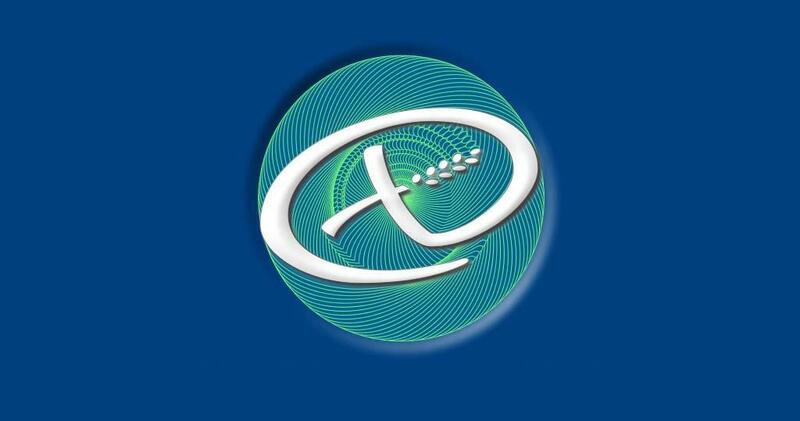 Consumers who have a gluten allergy or intolerance should not consume this product. Consumers should return the product to the place of purchase for a full refund.